Children’s Autism Services of Edmonton is an organization of excellence in the area of support services for children with autism and other developmental disorders. We have dedicated, dynamic and qualified professionals providing family centred programming. Through specialized services, the children and families in our organization experience high levels of success and continue to meet and exceed their goals. Families are welcome to contact us about receiving services. Cheer on the Edmonton Oil Kings in round 3 of the playoffs as they battle the Prince Albert Raiders on home ice. We are offering Oil Kings playoff tickets for Sunday for the discounted price of $20 each! Please share the information about the event with your friends, family, and co-workers! Tickets can be picked up at Rogers Place on game day at the ticket office. Click here to purchase tickets! If you have any questions, please call our office at 780-495-9235. We’d love to do another gala this year. But we won’t. Demands for autism treatment and support are so overwhelming that this year our time is best spent supporting families. We are busy working hard to meet the need for direct services for families and we know you’re busy too. So this year we’ll stay focused on helping kids with autism, and you can have a night off. Don’t join us for our gala! Your absence is requested for our “Stay at Home Fundraising Gala”. Take a night off, snuggle and watch a movie knowing that you are making a transformative change in the life of a family affected by autism. Your ticket purchases get you a full tax credit. But don’t just buy one. 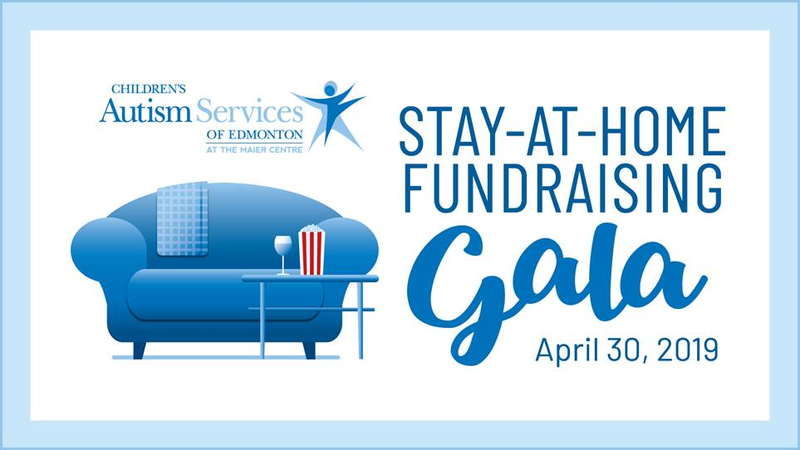 Buy tickets for your friends and host your own “Stay at Home Fundraising Gala” party! Your ticket purchase includes a chance to win an exclusive JW Marriot Grand Prize. 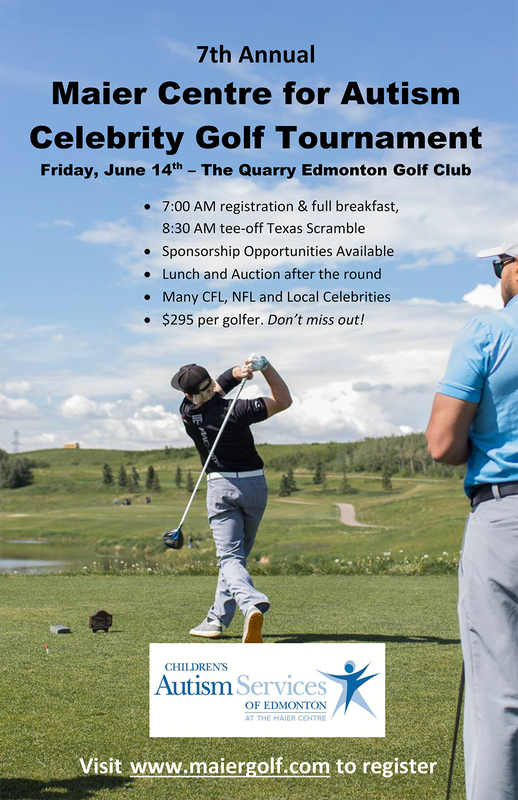 The Maier Centre for Autism Celebrity Golf Tournament in support of Children’s Autism Services of Edmonton will be held on June 14th, 2019 at the Quarry Edmonton Golf Club. Golfers will be able to golf with celebrities including CFL Hall of Famer Damon Allen, CTV’s Josh Classen, and many more! It’s going to be a great golf event filled with food, fun, silent auction, prizes, and some friendly competition. This golf tournament is ideal for anyone wanting to align themselves with a high-profile event that supports children and families in our community. Sponsors for the event will have the opportunity to reinforce their brand image with like-minded individuals, increase awareness, and generate goodwill. 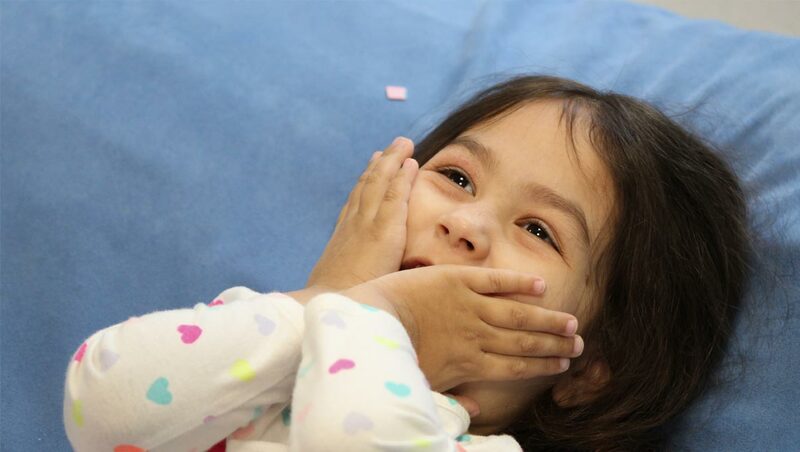 Your support will help us fund summer camps, pre-school programs, and respite for families. We’re growing and looking for dedicated people to join our team. Click here to review our current job postings. 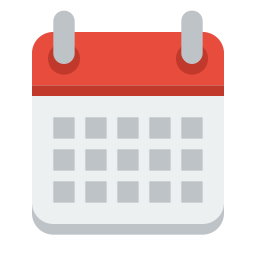 Registration Starts March 18th, 2019! EPIC is a program designed to provide both segregated and inclusive opportunities for children and youth to engage in physical activity, socialization, and recreation. EPIC is inclusive of a variety of activities that are designed to meet the child where they are at in terms of their ability to engage. This helps provides children and youth diagnosed with autism with an increased opportunity to participate in physical activity and peer interaction according to their abilities and preferences. The Childcare Program is provided to children between 19 months and 5 years of age who have been diagnosed with Autism Spectrum Disorder. 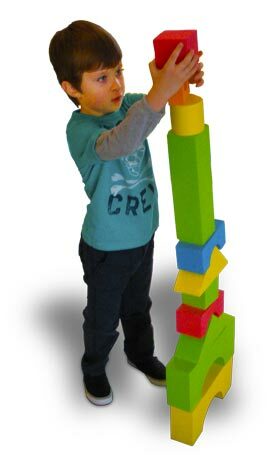 The Childcare Program is currently offered at The Maier Centre. Click here to review our latest newsletter on recent autism research, upcoming events, workshops and more. Children’s Autism Services is Edmonton’s leader in family centred autism treatment. Families are a vital part of the collaborative process. Respecting, strengthening, educating, and supporting families are all important components of programming. Families deserve the best. Help us provide critical support and services to families. Children’s Autism Services of Edmonton has proven itself to be a responsible steward of community funds. Every dollar you give results in additional funding for programs and supports for the kids. We deliver results. Your donation will be matched! If you donate through ATB cares, they will match 15% of your donation.